SA’s leading data bureau gives businesses the key to pain-free compliance. Although the Financial Intelligence Centre Act (FICA) came into effect almost a decade and a half ago, it is as relevant today as the day it was conceived. Instituted in 2003 to curb financial crimes, such as money laundering, tax evasion, and terrorist financing activities, FICA is a law that all financial institutions need to comply with. This includes any business that provides credit facilities in any form – whether assets like houses and cars, or retail items like mobile phone contracts and appliance/clothing accounts – or cash in the form of loans. FICA basically makes it incumbent on all aforementioned financial services companies to reassess their entire client list, in order to ensure that all clients’ identities and finances can be verified. Think of it as a sweeping credit check of every person in an existing database – it is a means of identifying any individual who could potentially pose a threat to your company. 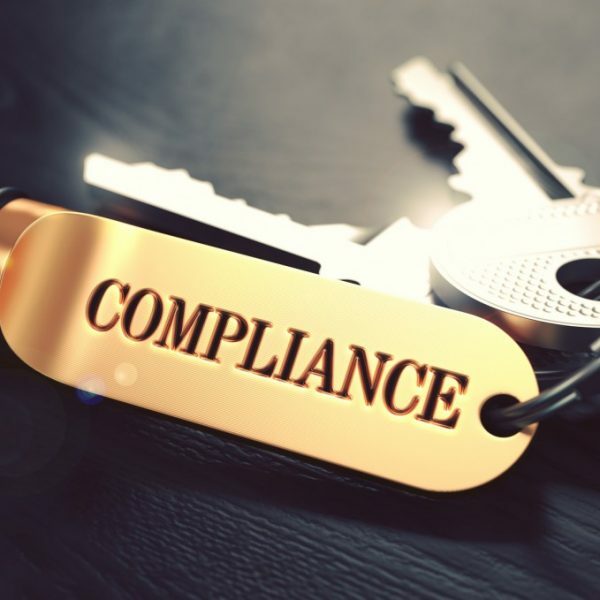 As with any law governing how businesses handle customer identification and verification processes, and how they manage records, FICA is multifaceted, and comes with severe penalties for businesses that are non-compliant. But, as daunting as this may sound, it does not need to be – nor does FICA compliance need to be another headache you have to deal with as a credit providing company. South Africa’s leading data bureau, pbVerify, offers a range of services to make your path as a business striving for FICA compliance as straight as possible. A division of pbDigital, under Customer Communications firm PBSA, pbVerify is essentially a credit risk management tool for any size business in South Africa that grants credit accounts and payment terms to other businesses and/or to South African consumers. pbVerify’s online web-based tools help companies assess credit risk by evaluating the credit history of any business and its principles and/or any consumer a company wishes to grant credit terms to. This is done via multiple credit bureaus and other business critical data providers, through one easy-to-use website. Consumer traces for address validation: facilitated by three of South Africa’s main data credit bureaus – XDS, TransUnion and Compuscan – pbVerify’s consumer trace service gives you access to consumers’ latest contact information. Bank account verification: pbVerify’s Bank Account Verification Service allows you to efficiently verify the bank details of a consumer, and determine the status of their account – whether the account is currently active, open or closed and whether it has been open for more than three months. The service is available for the 5 major banks in South Africa only. CIPC Company & Director Verification: pbVerify’s CIPC Company Search Report – one of the most advanced CIPC search tools in South Africa – allows customers to easily retrieve and verify all registration information related to any registered South African business and its principles. Complementing this search too, is the CIPC Director Search Report. Alongside this, pbVerify’s ID verification API is used by various corporations, retailers, telecommunications companies, online service providers and system integrators to instantly verify identities for an range of different functions, including customer identification at point of sale, fraud prevention, online transaction verification, customer relations, human resource software and more.